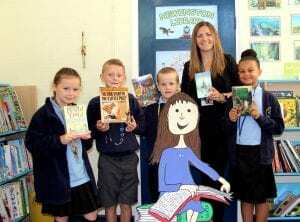 The importance of writing and speaking English correctly and the desire to generate a real love of reading old and new classics is part of a new literacy drive at Newington Community Primary School in Ramsgate. 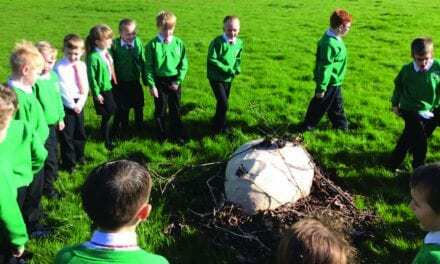 A fresh and vibrant English curriculum has been devised by teachers to underpin the school’s already firm focus on literacy across the curriculum. Values such as understanding grammar and expanding vocabulary and using it regularly in conversation is part of the bespoke learning programme that has been created to suit the specific needs of Newington’s pupils from Nursery and reception classes through to Year 6. 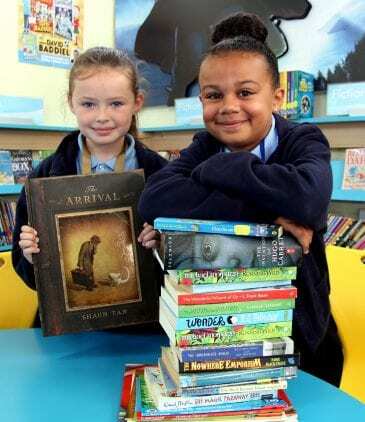 Pupils have a wide selection of books they can enjoy in class and in the school library. These range from much-loved classic stories including The Lion, The Witch and The Wardrobe series by CS Lewis that began in 1950, The Secret Garden by Frances Hodgson Burnett from 1911, and The Wind In The Willows by Kenneth Grahame from 1908 to more recent favourites including Gangsta Granny by David Walliams and The Arrival by Shaun Tan. 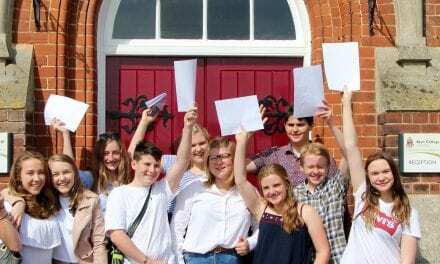 Newington English was formulated by subject lead teacher Laura Long and colleagues Hannah Raven and Gemma Clements, and the team is headed by Assistant Head Teacher Becka Heaton. 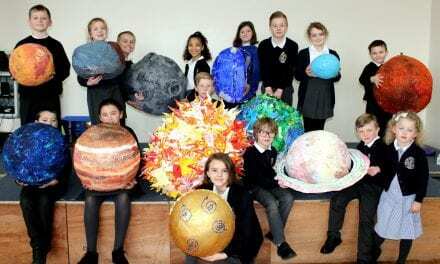 It was successfully trialled last year before it was introduced to all year groups from September. “We are extremely fortunate to have the opportunity to create tailor-made English learning for our pupils, and it dovetails in with the rest of our primary curriculum as well. We are very passionate about all aspects of English and the benefits that come from a clear understanding of the subject and an enjoyment of its use, whether in conversation, writing or reading. The aim is to encourage, enthuse and excite our pupils in the way they experience the language – becoming articulate as they grow from children into adults is a major benefit in helping increase social mobility. Year 5 pupils Ashleigh, Macy, Toby and Flynn were chatting together over a pile of books in the library, which is also open every evening to parents. 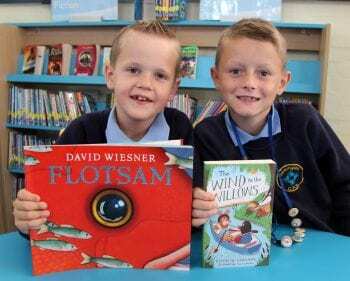 Flynn enjoys reading older established stories and added: “It is really interesting because I can find out what stories were written a long time ago for children to enjoy,” while Toby added his favourite tales featured the exploits of Horrid Henry, a more recent children’s favourite. Ashleigh loves the work of master storyteller Roald Dahl and his tale of George’s Marvellous Medicine. “Reading makes you really use your imagination,” she added. Children will be reading up to three different texts a term, and are currently enjoying the tales of Dr Seuss who is the main author of the term for the school. 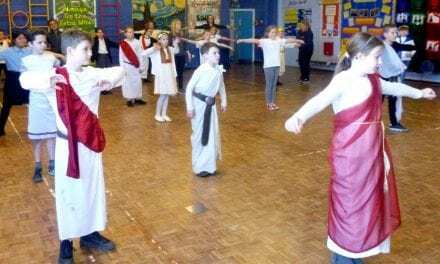 Each year the school celebrates World Book Day and also hosts its own literacy week extravaganza, while characters and scenes from books adorn corridors, classrooms and extravagant displays in the main reception. Thank you for sharing this brilliant news story with us, Newington Community Primary School. It’s no secret, that here at Educational Life we LOVE reading. Reading books and delving into your imagination are fantastic ways to broaden your horizons, have fun and escape the frantic world for a while. It’s lovely to see such a broad variety of titles available to students. One of the other terrific things about books are the doors that they open… when you’re reading The Secret Garden, if you learn how to research, you can find out more about the history of the time the novel is written in. The Edwardian era was fascinating and that leads you to the imagery and symbolism used…like the crow that features throughout… its a rabbit hole and that’s why we love reading!